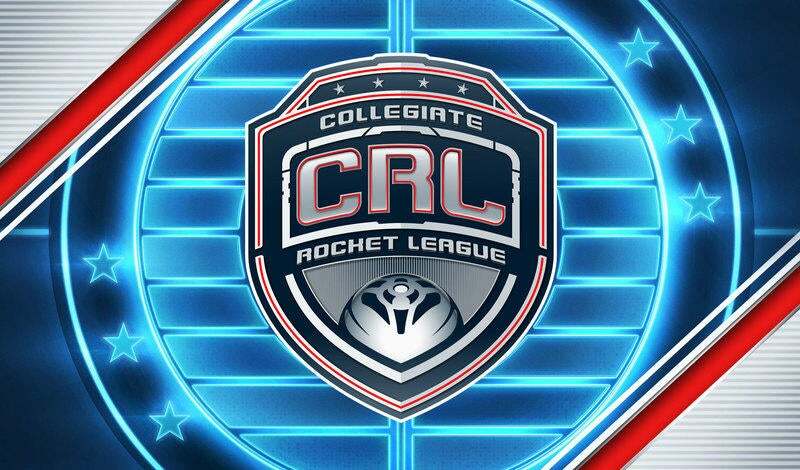 CRL National Championship Tickets On Sale NOW! 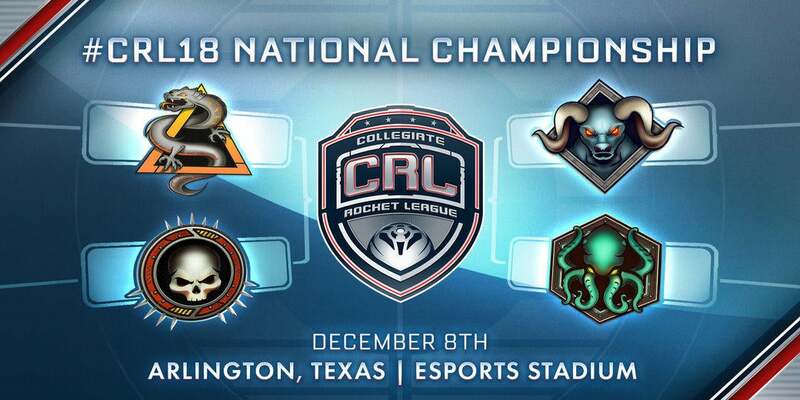 In case you missed it, the Collegiate Rocket League (CRL) National Championship is heading to Esports Stadium in Arlington, Texas! NOW is YOUR time to witness #CRL18 LIVE on December 8th! Starting today, tickets are on sale Right Here! The CRL National Championship is an all-ages event! All attendees are required to be the loudest crowd Texas has ever seen! Can’t make it to Texas next month? Fear not! We’ll be broadcasting on twitch.tv/rocketleague starting at 2:00 PM CST / 12:00 PM PST/ 7:00 PM UTC on December 8th! Be sure to tag your posts and tweets with #CRL18 to join the conversation online. 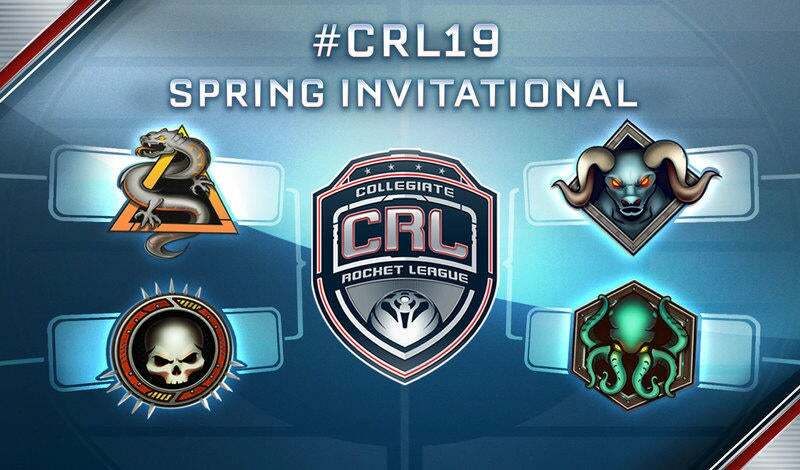 In the meantime, don’t miss out on the last two weeks of CRL Conference Play each Monday and Tuesday on twitch.tv/rocketleague at 6:00 PM CDT/ 4:00 PM PDT/ 11:00 PM UTC!